Do you live in Adelanto? 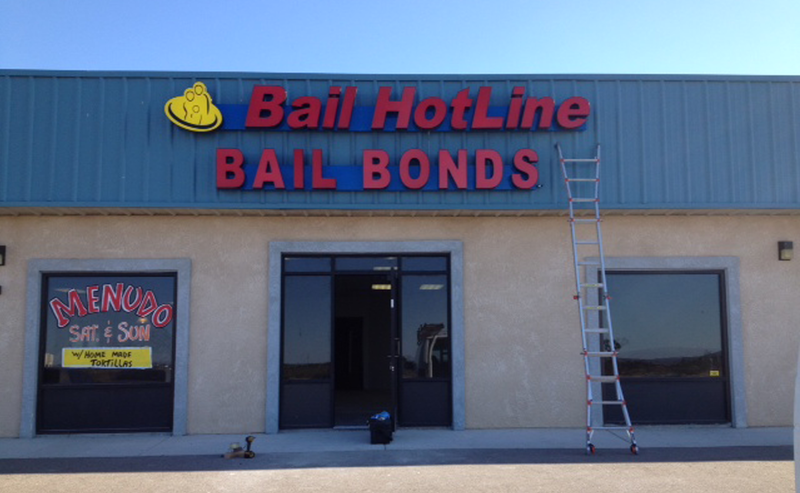 Bail Hotline has always known Adelanto as a place to call home. 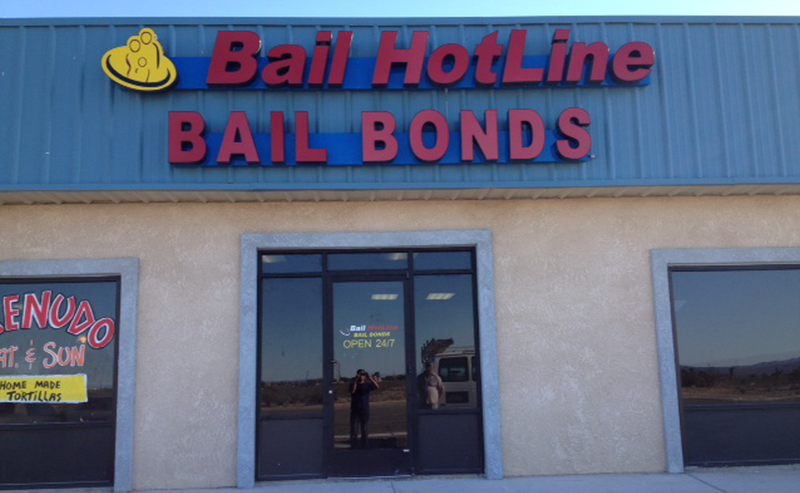 The Adelanto bail bonds office is conveniently located near the county jail. The staff are always involved in the community and are extremely efficient at providing quality bail bond services, fast inmate information, and friendly in house payments to past clients. 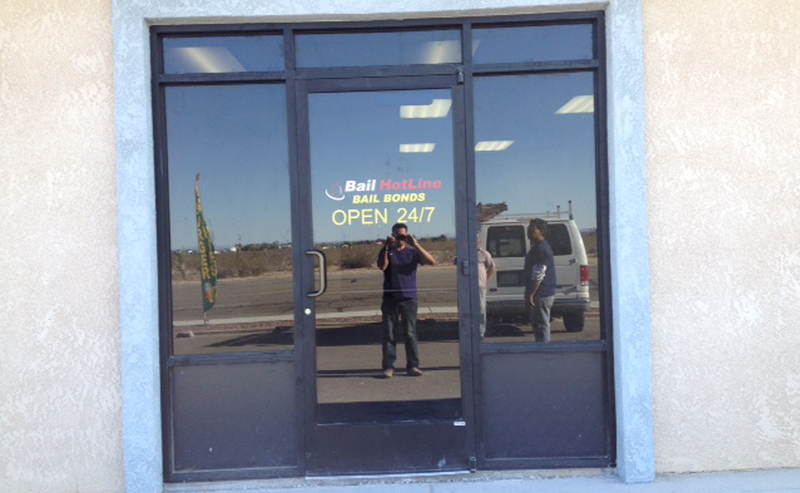 If you happen to need bail bonds in Adelanto, we can help. 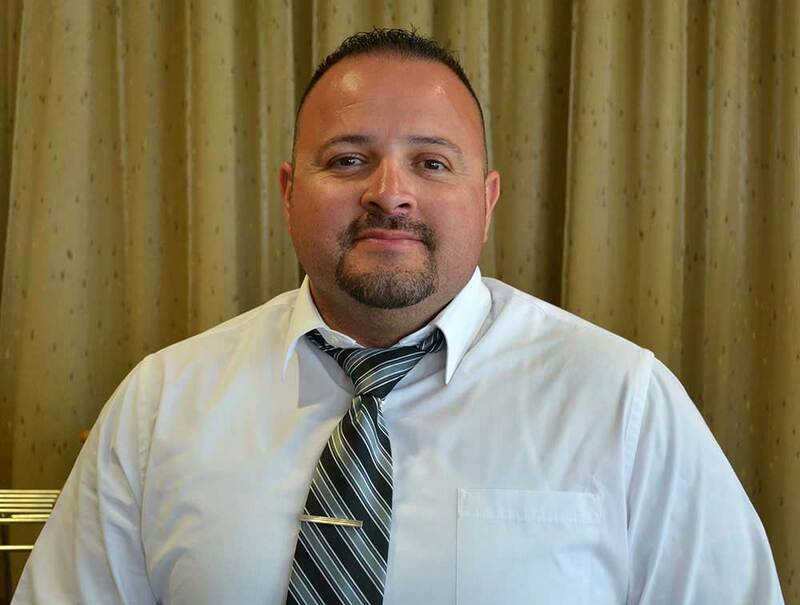 Contact our bail bonds office by calling (760) 266-4543 or by filling out the form on this page, either way you will be able to reach the staff immediately to help with any trouble you may be in.